No day is too rainy to play. 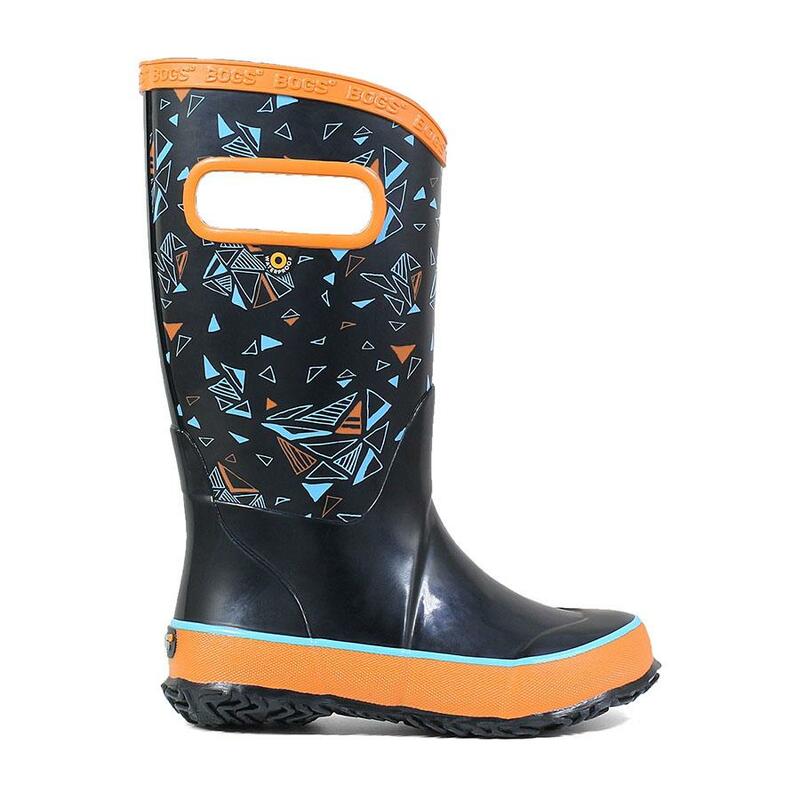 Lightweight, flexible and fully waterproof, these kids' boots splash through puddles with wild abandon. Side handles make them easy to pull on. A non-slip outsole keeps kids steady on their feet.